m SG 18. 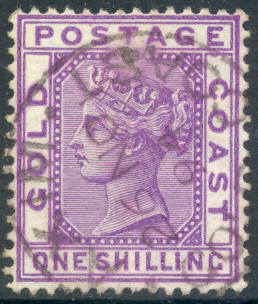 1 s Victoria 1884. (£ 12). m SG 19. 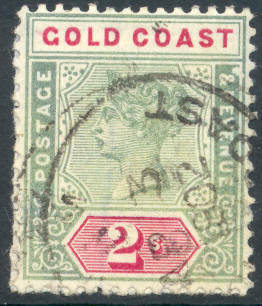 2 s Victoria 1884. One short perf. (£ 35). m SG 22. 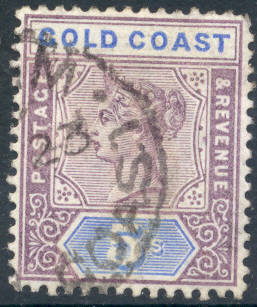 5 s Victoria 1889. (£ 16). m SG 23. 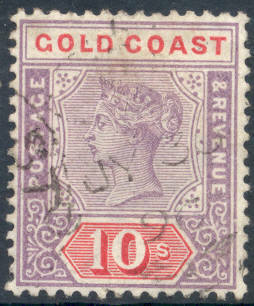 10 s Victoria 1889. (£ 15). m SG 25. 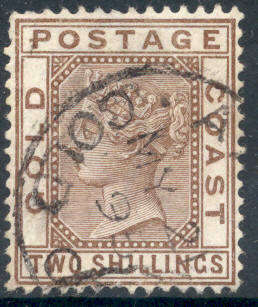 20 shilling Victoria 1889 - lettstemplet pent merke. (£ 150). m SG 30. 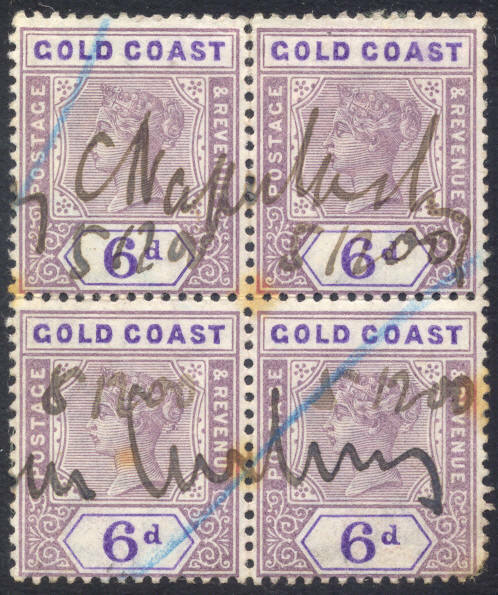 6 d Victoria 1898 - block of four (fiscal). Corner perf missing. m SG 31. 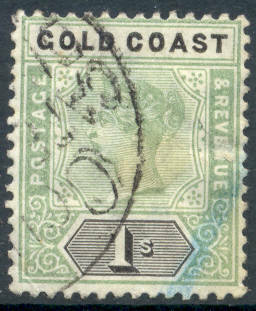 1 s Victoria 1898. (£ 17). m SG 32. 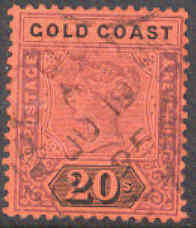 2 s Victoria 1898. (£ 19). m SG 40. 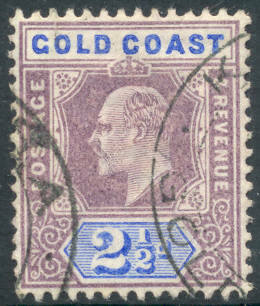 2 d Edward VII. (£ 7). m SG 41. 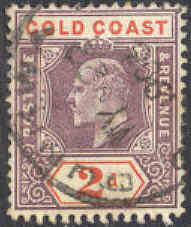 2 1/2 d Edward VII 1902. (£ 9). Y SG 47. 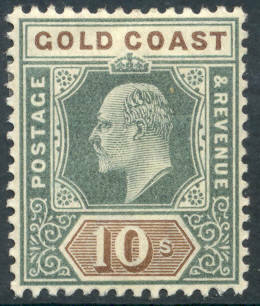 10 s Edward VII 1902. (£ 60). YY SG 153/164. 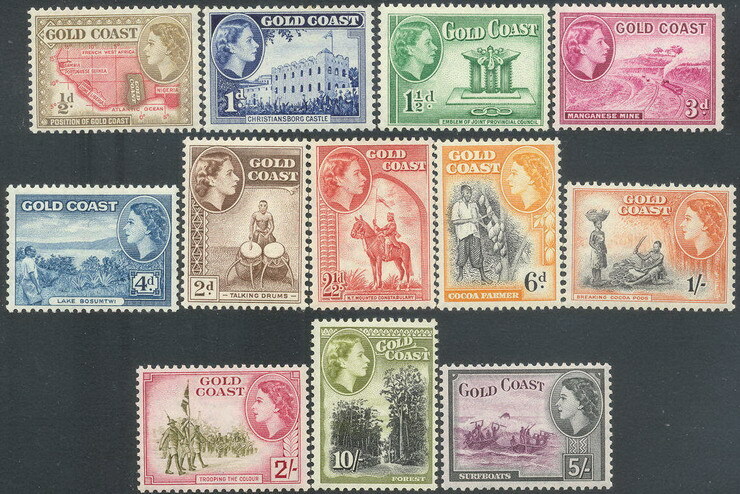 Definitives 1952 - complete set. (£ 50).